Self-branded carrier devices have never reached the level of popularity seen by Apple or Samsung but they do represent a low-cost way of filling in device portfolio gaps. Over the years, Verizon has introduced various tablets under its Ellipsis brand, while T-Mobile has chosen to sell Revvl-branded smartphones. But come next year, it will be the turn of AT&T. The second-largest carrier has just announced a partnership with white-label device manufacturer Emblem Solutions. The agreement will see the latter company produce a number of low-end tablets, smartphones, and traditional feature phones, with the first round of devices set to arrive by late 2019. These will be available to purchase through AT&T, AT&T Prepaid, and Cricket Wireless, which is owned by the large carrier. However, at the moment, it’s unclear how each device will be branded. While AT&T doesn’t currently have any white-branded devices among its portfolio, Cricket Wireless does already offer a few including the Cricket Vision smartphone which costs just $59.99. At that price, consumers gain access to a 5.5-inch display, Qualcomm’s Snapdragon 210, 16GB of internal storage, and Android 8.1 Oreo (Go Edition). 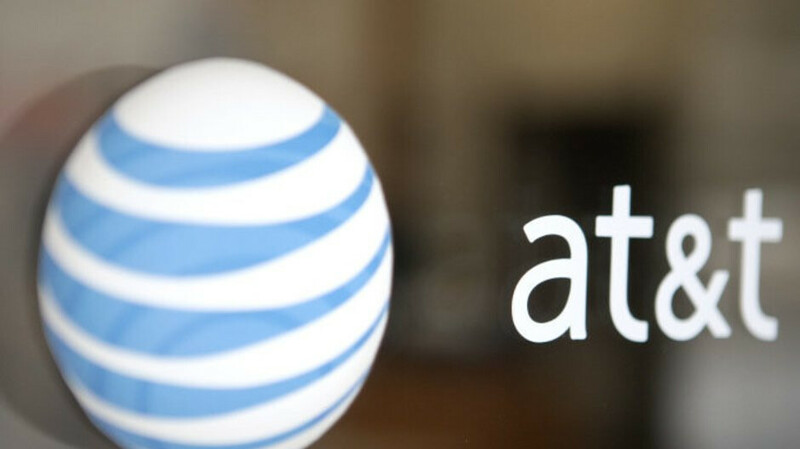 Presently, the pricing of AT&T’s upcoming self-branded products remains unclear. However, considering the expected target segment, all smartphones, tablets, and feature phones will presumably cost under $150. These will probably be low-end devices, but I always hate hearing about carrier locked devices. I am still curious to see what these new offerings will be like, and how much they will cost. Carrier-locked (possibly subsidized) devices are still a way, in the states, that some people have to resort to in order to be able to afford a device and a service. Goodness knows I've been one of those people for the last few years, and I will be one again for a little while, while I'm between jobs - not because I haven't saved up some money while I was working, but because I'm cheap and don't want to spend my savings all that quickly.